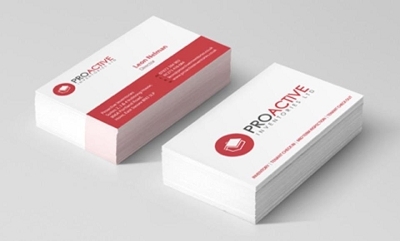 Cheapest Full Colour Business Cards printed in vibrant colours with choice of foil printing, matt or gloss finish and various textured surfaces. 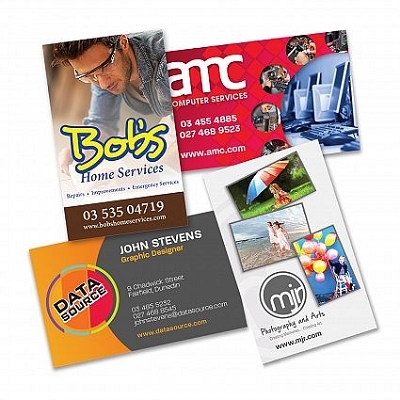 Our Business Cards are high quality with offset printing. FREE set up and FREE art layout.